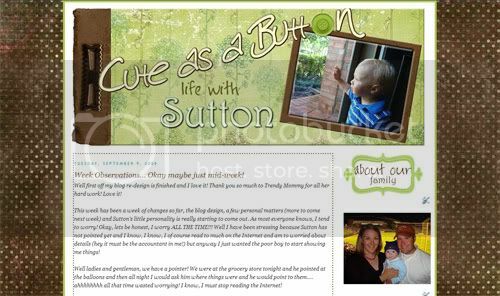 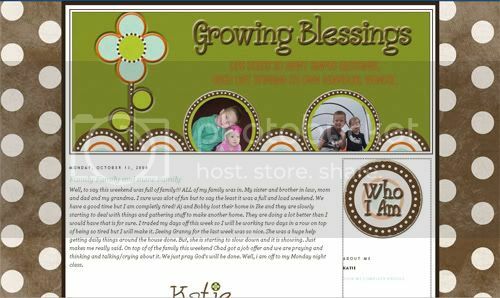 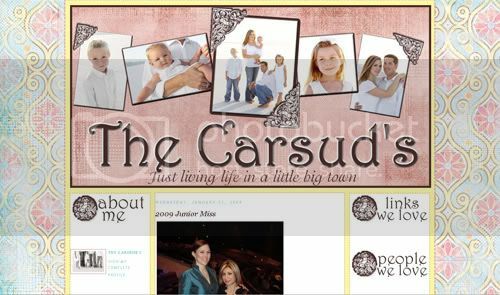 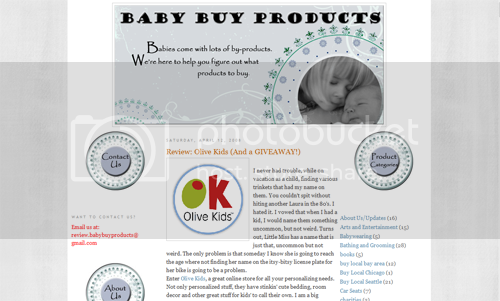 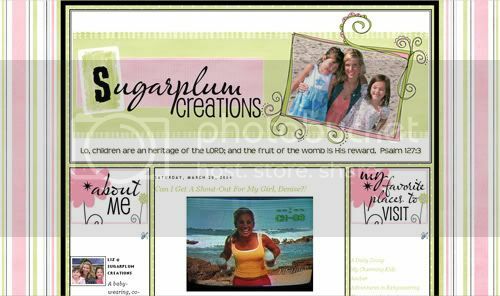 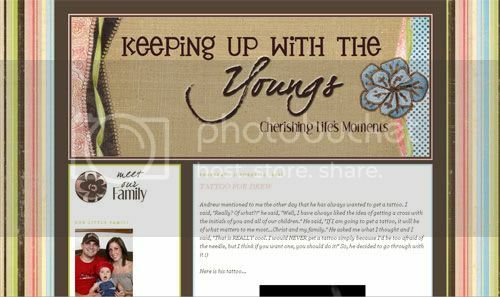 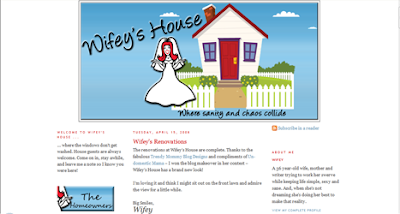 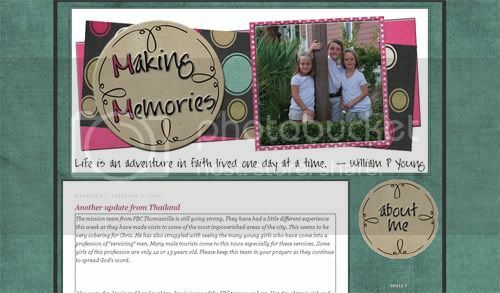 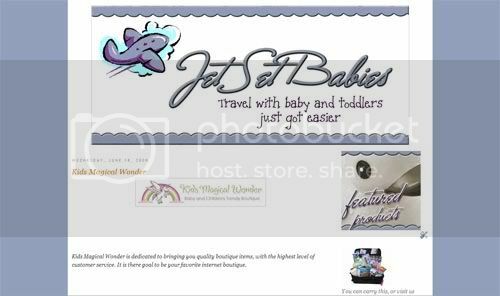 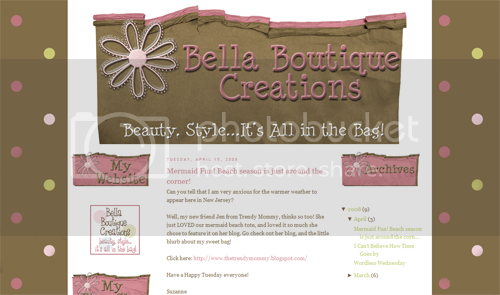 I have so much fun designing blogs for my customers! 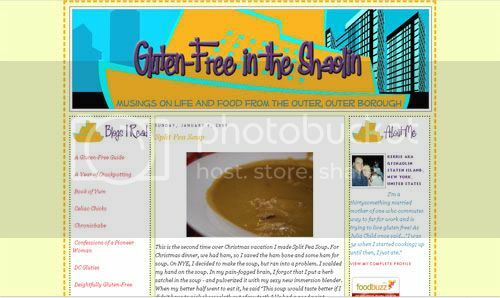 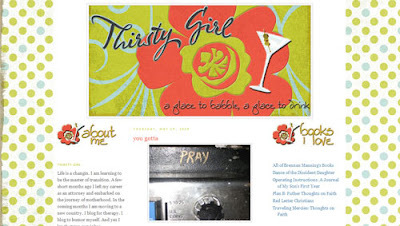 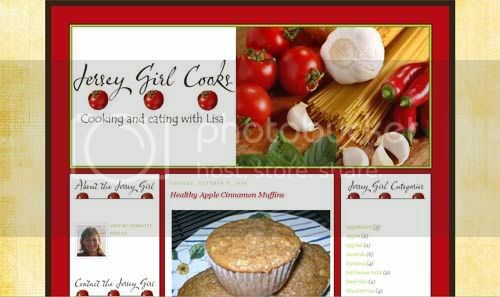 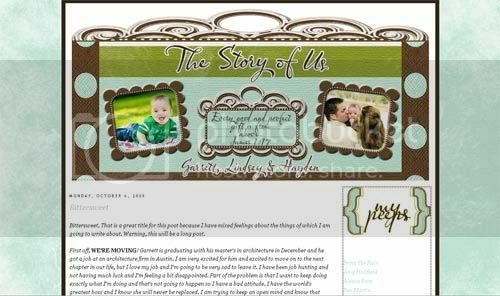 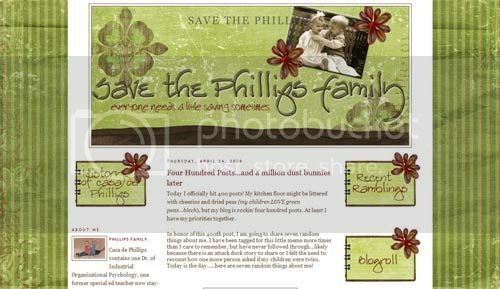 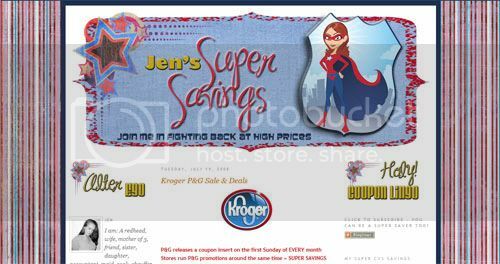 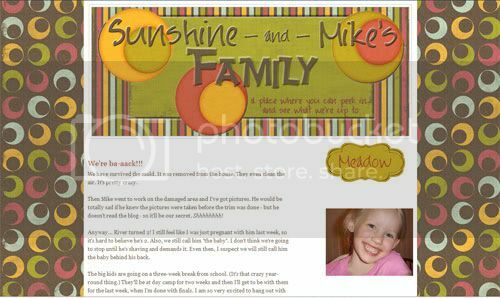 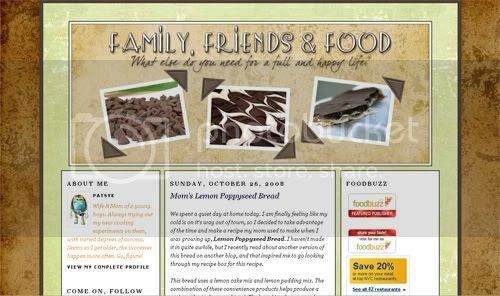 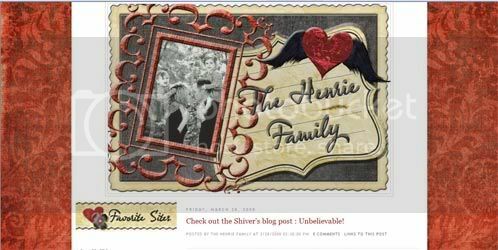 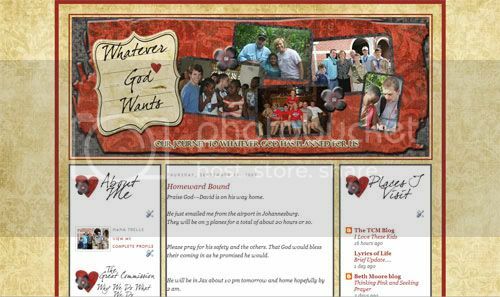 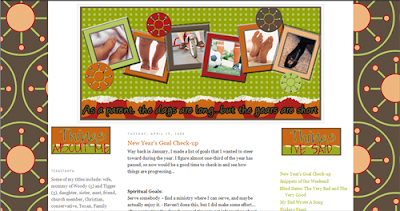 Here are some of the recent blog designs I've done. 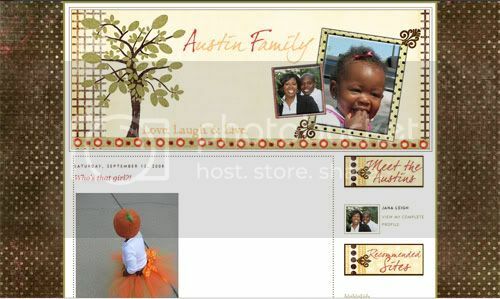 I love these they are sooooo cute!! 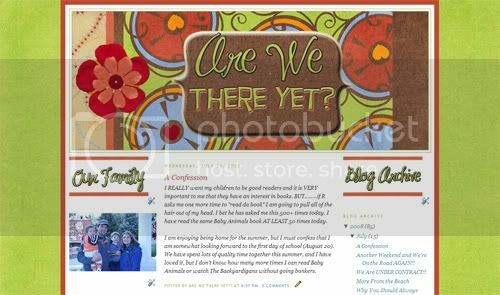 Ok - i'm looking for some major updating on my blog and know what I want. 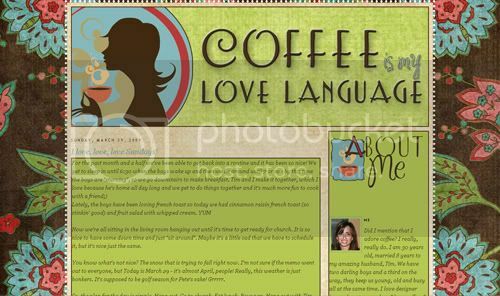 I love oyur work. 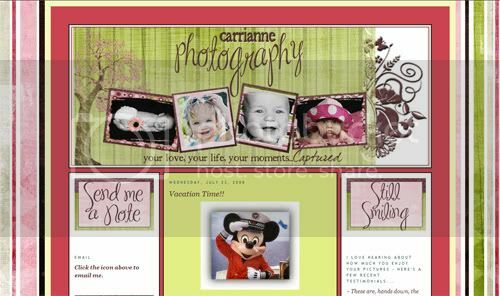 Could you email me? 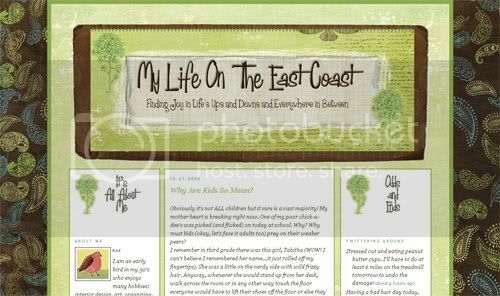 Trying to pick from the three digital kits you gave me to pick from - who's responsible for the "Chasing Lil Chatterjees" blog you deisigned? 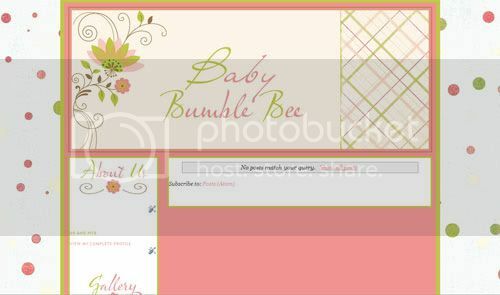 That's similiar to one I want.....dont know who to choose from yet..
Oh please help me! 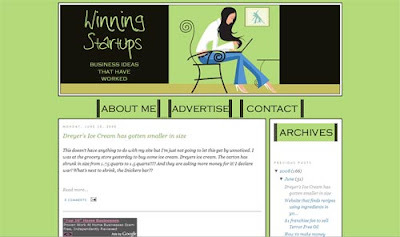 I am a brand new blogger and all the generic wordpress designs do nothing to inspire me to write. 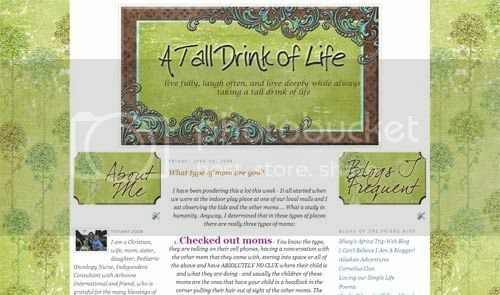 I would LOVE to talk to you about maybe doing something for my website on Wordpress. 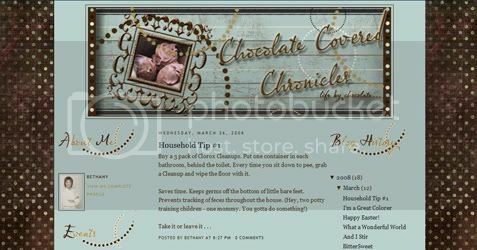 Its currently VERY boring, and I need something that "pops".